Combining comfort, ankle support, unrivalled anti slip properties and the finest materials and components the TractionLite Safety Boot is a revelation in footwear construction. Lightweight construction with YKK zip, S3 water resistant leather and a waterproof and breathable membrane to keep feet dry in the harshest of conditions. 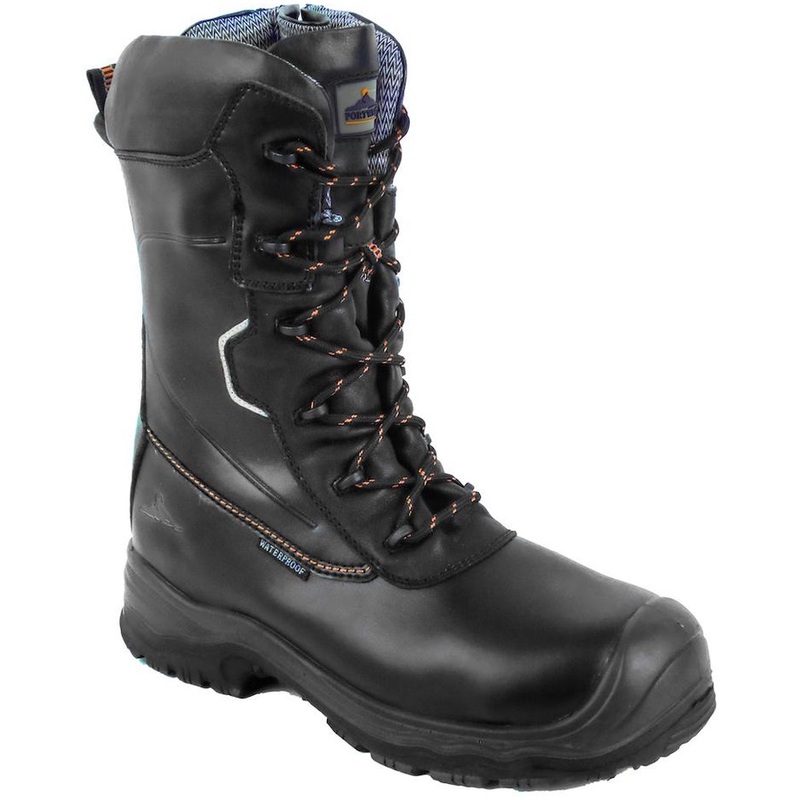 Specially designed PU/Rubber outsole offers superior slip resistance and stability in the most demanding of conditions.